SAN ANTONIO, Texas – Oct. 22, 2017 — MUHAKAT & Trax Consulting are pleased to announce that Mr. Samer Al-Madhoun has been recognized as a standout supply chain professional in the 2017 APICS Awards of Excellence. Presented by APICS, the association for supply chain management, the Awards of Excellence recognize exemplary organizations and individuals for their contributions to the field of supply chain management. Samer Al-Madhoun was recognized in the Inclusion & Diversity category for his individual achievements and dedication to advancing Supply Chain . Awards were presented at APICS 2017, the organization’s flagship supply chain management conference, held this week in San Antonio, Texas. Two Great Supply Chain Education Certifications Coming Your Way in Q4 at MUHAKAT, CSCA Is an Entry Level Education and CSCP is an advanced one. Muhakat is delighted to announce that they wrapped up a great Procurement Knowledge journey with Royal Jordan Airlines In Jordan; CIPS “Diploma In Procurement & Supply” Delivery stretched over six months at RJ Premises to allow for case specific implementations and exams preparation. With this delivery RJ joins other elite international airlines in the world like British Airlines, Etihad Airways in implementing and optimizing best practices in procurement and Supply Science. CIPS qualifications throughout the world are recognized as driving leading edge thinking and professionalism in procurement, CIPS offers five qualifications to support professional development in procurement and supply. The Diploma Level consists of topics like Contexts of procurement and supply , Business needs , Sourcing in procurement and supply , Negotiating , contracting and Managing contracts and relationships in procurement and supply. In a related topic , the managing partner of MUHAKAT Mr.Fadi Ahmed comments “We are committed to spreading best practices in Procurement and Supply Chain science and we invite all Jordanian companies to join and take advantage of this elite procurement education in order to enhance performance , increase integrity and reduce costs of procurement activities . 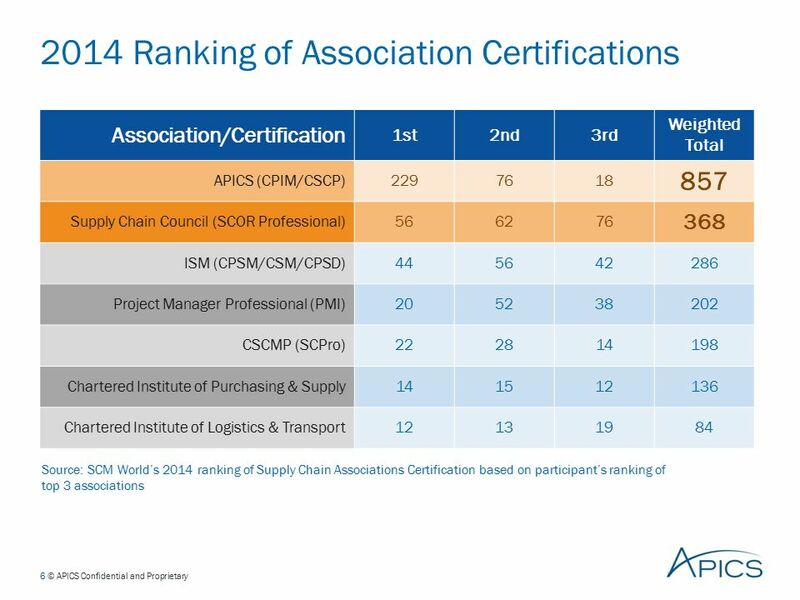 "Certifications are increasingly becoming a prerequisite in supply chain careers. if confronted with two candidates of equal experience, one of which has a formal certification, a recruiter will almost certainly opt for the certified individual"
What Does All These Supply Chain Professionals In Jordan Have In Common? They All Joined The Elite Supply Chain Certification “APICS CSCP’ at MUHAKAT. Have you made up your mind yet? Call us to help you make up your mind to join our APICS CSCP Class in September 16th. Supply Chain Operation Refernce Certificatation..What is in it for you?? on 02 September 2017 . APICS SCOR Certificatation..What is in it for you? 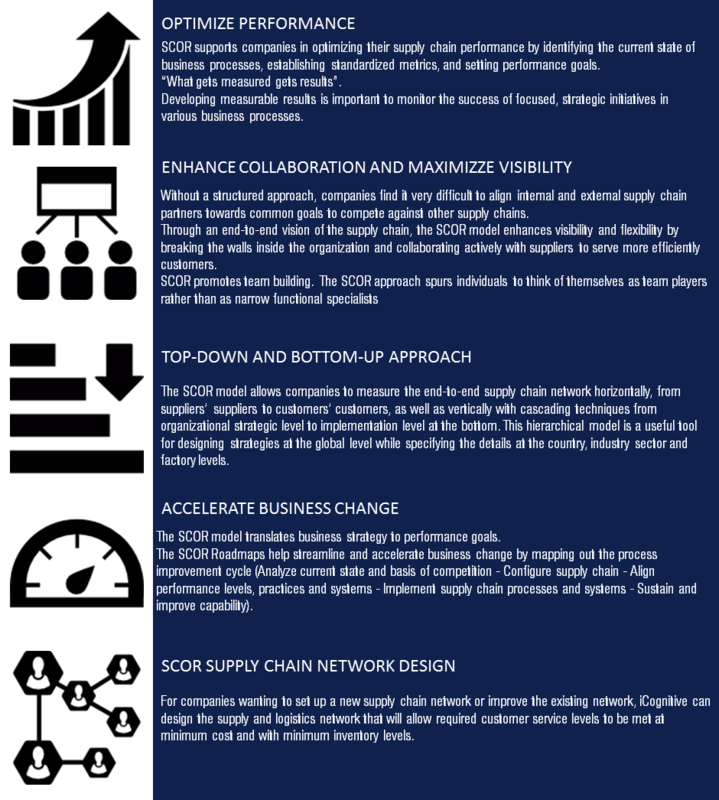 Attend the SCOR today to learn how to unify Processes , Performance , Practices and PPL of your supply chain to create great improvement . Join Us In Istanbul 26th of October , click on the image below to learn more about course details. Certified Supply Chain Professional Is About Learning How To Plan Resources, Procure , Manufacture , Deliver and Distribute , Govern their return and learn how to enable all that.